If you’ve been thinking about a new boat or personal watercraft, the first stop on your voyage should be at Mohave Community Federal Credit Union. Come in today or apply right here for a pre-approval on a new or pre-owned boat or personal watercraft loan. Whether you’re dreaming of gliding along with the wind in your sails, or off roaring across the lake with a skier in tow, contact US first. We’ll help make your fun affordable! You may apply online by clicking on “Applications” to the left of this page or come by the credit union, today! GAP Plus – Optional protection in case of a total loss or an un-recovered theft. Loan is subject to approval. Please contact MCFCU at 928-753-8000 for the most up to date rates. Your APR may vary based on credit history and loan term. Additional terms and conditions may apply. help fit your payments into your current budget.You will get the same great rate on your loan whether you buy new or used. 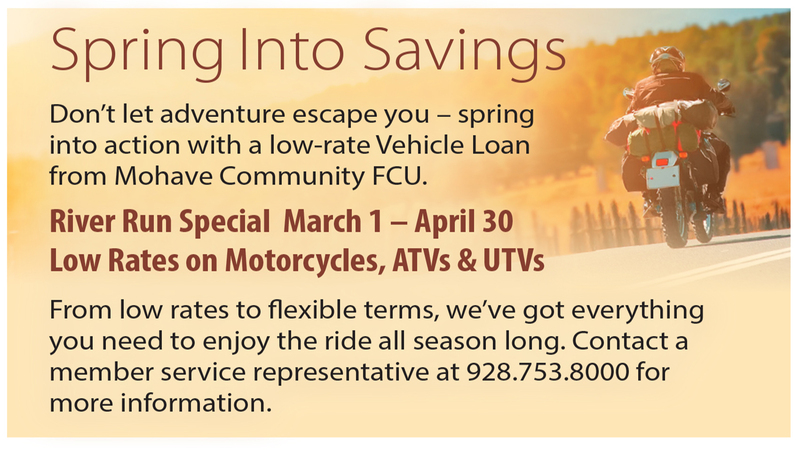 You can also refinance your current motorcycle with us and still get the same rate you would if you were buying new! 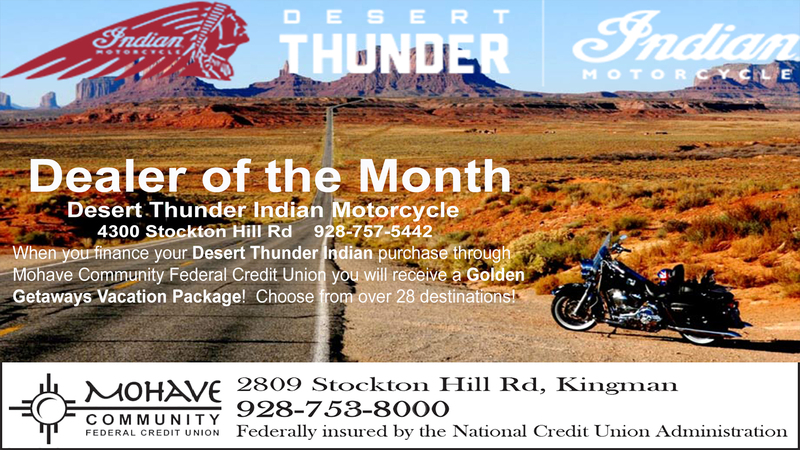 Buy or refinance your next motorcycle with Mohave Community Federal Credit Union.  You will get low rates, flexible terms and help with any questions you have along the way. You may apply online by clicking on “Applications” to the left of this page or come by the credit union, today! It’s a Great Big World! Have you always dreamed of hitting the open road on a cross-country journey? Or maybe your dream is to travel ol’ Route 66? Whatever your dream may be, let Mohave Community Federal Credit Union help you get there! You may apply online by clicking on “Applications” to the left of this page or come by the credit union, today! Looking for the auto of your dreams? Why not shop now while you are online. Visit AutoSmart and find that vehicle today! You can find an auto dealer near you and submit your loan application to the credit union all in a one-stop shopping secured online environment! Mohave Community Federal Credit Union offers competitive rates on both new and pre-owned auto loans. Don’t be limited to the inflated rates and impersonal service you’ll find at some auto dealers. Finance your new or pre-owned car at Mohave Community Federal Credit Union and save! Private Party Purchases need to be within Arizona Only. You may apply online by visiting AutoSmart or clicking on “Applications” to the left of this page.